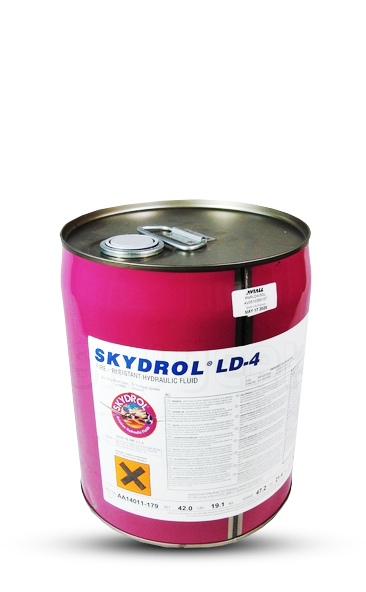 There is no approved reclamation system or any known ractical technology to reclaim Skydrol fluids for return to aircraft hydraulic system usage. It is therefore recommended that the waste fluid be disposed of by approved disposal methods in accordance with federal, state and local guidelines. Presently, the most universally accepted practice is incineration. 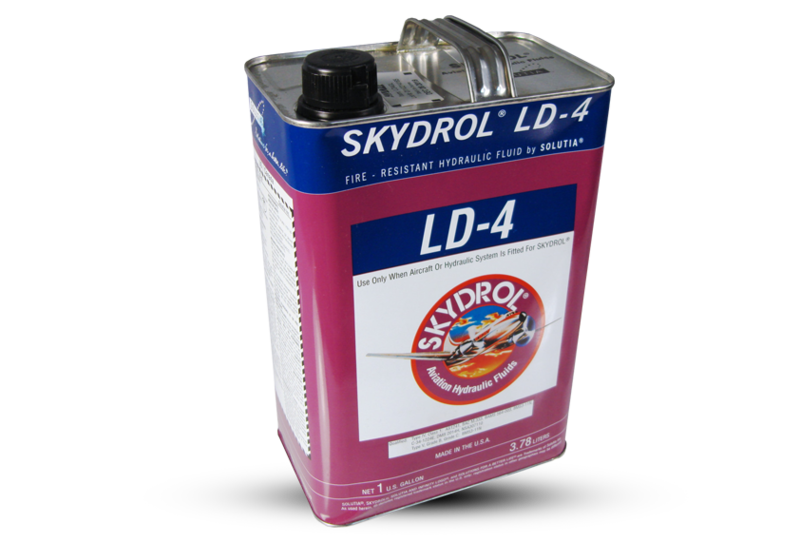 Decontamination of Skydrol fluid for use on ground equipment is sometimes practiced. Equipment is available which can effectively remove excess water, chlorinated cleaning solvents and particulates. It is noted that this procedure does not improve fluid which has become acidic or which is deficient in performance additives. Many business aircraft manufacturers utilize one or more of these material specifications.